I have attached the Waterfront and Water Access Homes for Sale in the Earleville MD Waterfront Community of Bay View Estates as of April 3, 2015. It is the time of year that vacation home buyers need to start looking at areas they may want for next season. It's never too early to start looking! 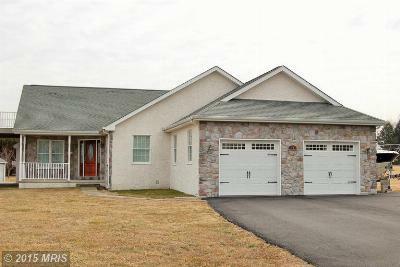 Located on the Chesapeake Bay at the end of Pond Neck, the community has an active HOA with Community Boat Ramp, and Privately maintained Roads. For more information regarding Bay View Estates, or if you are considering Selling your home in Bay View Estates please Call 1-(800)-890-0381 or request a Free Market Analysis. 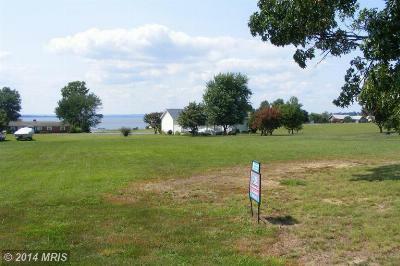 You can also see all the homes we have sold in Bay View Estates at www.BestOfChesapeakeBay.com.